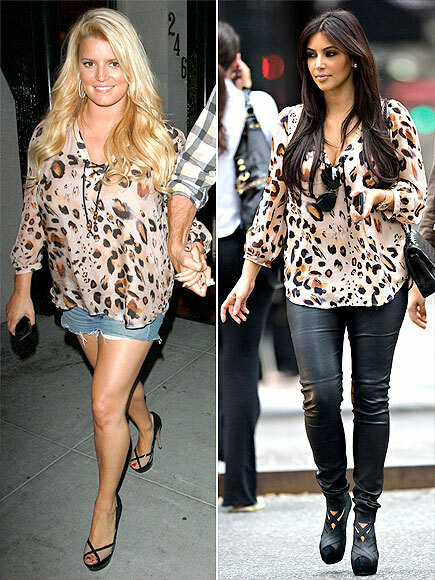 Who do you think pulled of this leopard print Love Sam top better? Szerintetek ki viselte jobban ezt a leop�rdmint�s Love Sam felsot? Jessica Simspon, vagy Kim Kardashian? Kim Kardashian poses on the cover of Marie Claire December 2011, looking very natural, compared to the usual makeup she wears. Kim Kardashian a Marie Claire decemberi kiad�s�ban szerepel, ahol nagyon term�szetes a k�lseje, foleg a megszokott full sminkhez k�pest! 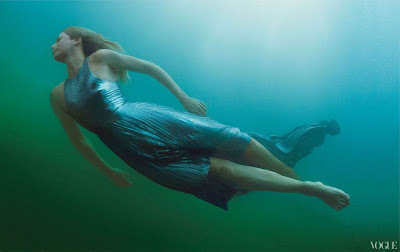 Charlize Theron heads under the sea in the December issue of Vogue US! Charlize Theron igazi sellok�nt p�zol a Vogue US decemberi sz�m�ban! Rachel Bilson is pretty in pink in Cleo Magazine's December 2011 cover!